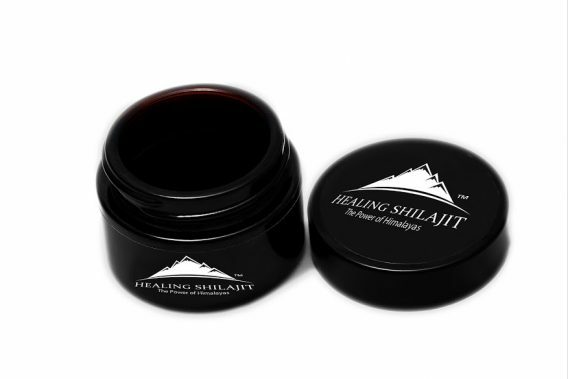 What makes Healing Shilajit the ultimate choice? Healing Shilajit Team personally sources raw Shilajit from above 16,000ft from World’s highest Himalayas. Healing Shilajit works on Natural Purification methods vs chemical purification adopted by many other Shilajit suppliers. 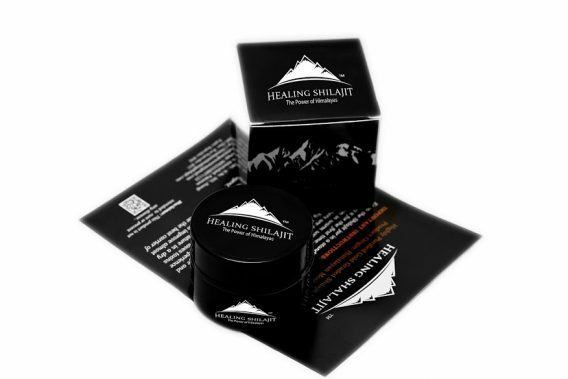 Himalayan Healing Shilajit goes through a strict purification process. We remove all soil related impurities and bacterial contamination with great care, and tests safety against heavy metals and other contaminations. Shilajit processing requires water. We don’t use any ordinary or chemical water in Shilajit processing. We use rich mineral spring water filtration during the filtration of Himalayan Healing Shilajit from raw impurities. 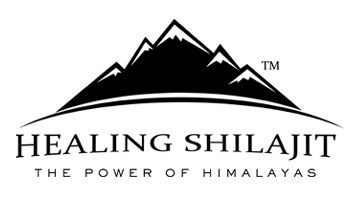 We are dedicated to deliver fresh and Authentic Shilajit from origin instead of supplying from the waiting shelves! We don’t outsource the Shilajit from vendors. We collect raw Shilajit from the resources and prepare it for export as per requirement. 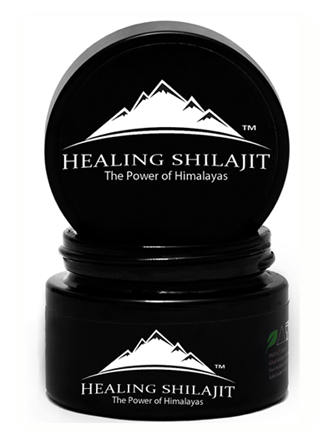 Although Himalayan Healing Shilajit is best in quality, we are offering it on comparatively low rates in the market. In order to acquire the highest quality Shilajit resin, the purification techniques used must not only remove impurities and all other kind of contamination, it must also not change its original composition – it is mandatory to preserve its actual mineral essence! Modern technological methods often ignore this fact to produce faster. Authentic Natural Shilajit making is a slow process that requires a lot of patience and time which commercial producers don’t have! However, Himalayan Healing Shilajit is 100% focused on “Quality Comes First” mission. 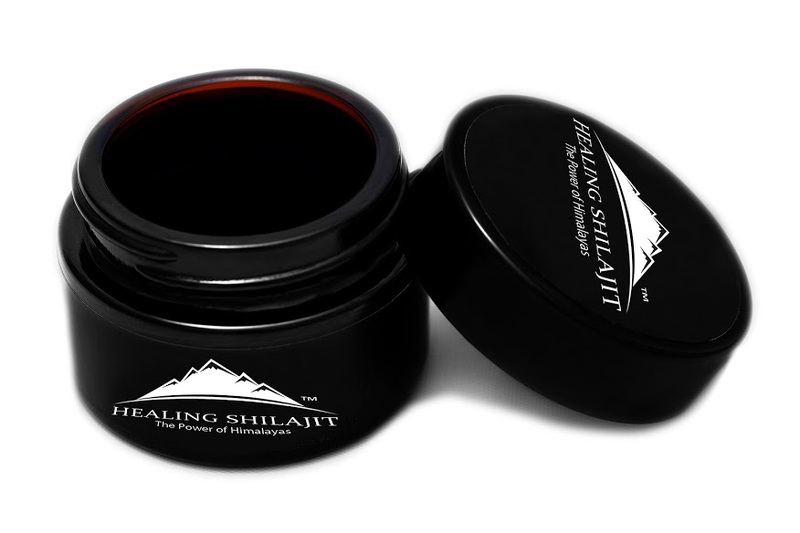 We prepare Himalayan Healing Shilajit by considering all those factors that don’t compromise the quality of Shilajit. Healing Shilajit is prepared under the strictest organic standards in effort to conserve its original composition and its organic nature to the fullest. Raw Shilajit rocks are dissolved in fresh Himalayan spring water rich in natural minerals to remove all the dirt, grit and dust from it!! Next they are fresh spring water steamed to decontaminate it from possible soil bacteria or spores. Once steamed these rocks are crushed and dissolved in fresh spring water to remove all the dirt, grit and dust from it! It takes few days to settle the grit and other residue at the bottom! Though Shilajit rock at these heights and locality are free of heavy metals or other contamination due to the height and pristine nature in these mountains – there is nonexistence of urbanization related impurities such as pollutants, fertilizers or chemicals causing heavy metal contamination. We yet run a double safety confirmation. We use natural and fresh Moringa seeds to purify our Shilajit from any possible heavy metals. Moringa seeds are the best to remove heavy metals from any liquid without changing its natural taste or properties! It’s very important to perform this step very carefully! But this isn’t enough to purify the Shilajit! Next step is to pass the Shilajit from the filters! Filtration is a repetitive process! We use carbon and fresh sand filters. We guarantee you 99% Shilajit in the market is not purified and filtered properly! To check the basic purification of the Shilajit simply put a very little amount of Shilajit in your front teeth and press! You will notice grit if your Shilajit is not purified properly! 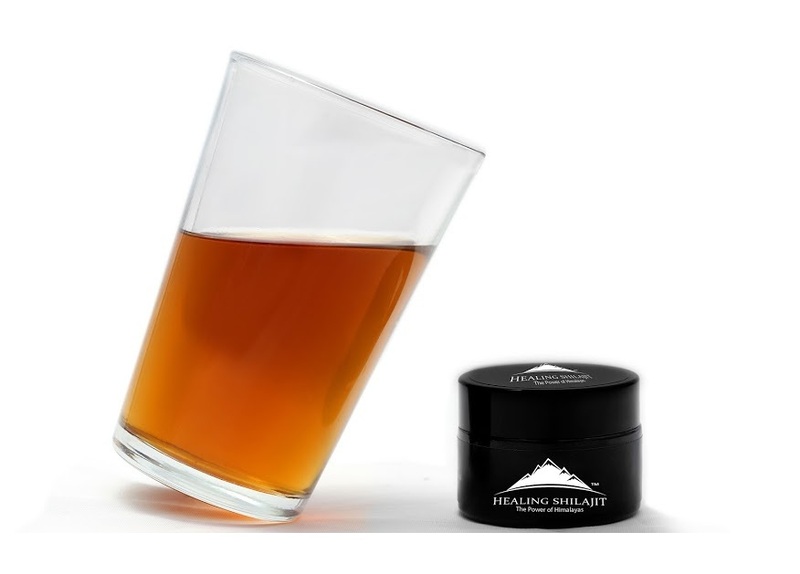 A well filtered Shilajit is very fine smooth and has a strong smell and taste! Once filtered, it is sun dried below 40°C. It takes 3 weeks to get it dried under sun! As a outcome what you get is the most Authentic – Pure, the Richest and 100% Organic Natural Shilajit Resin with all its mineral properties preserved resulting in the most potent and effective Shilajit. You must have tried several Shilajit in past. Try this one! You WILL feel the difference!